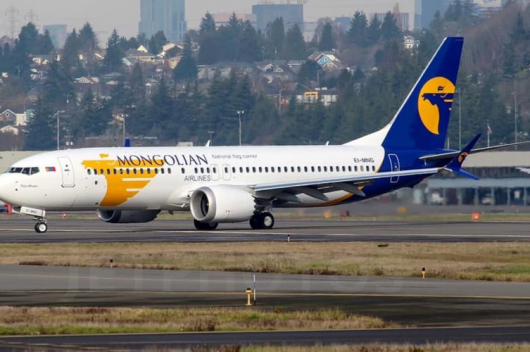 In 2017, the leading national carrier MIAT Mongolian Airlines expanded its fleet by leasing two 737 Max aircraft from the global leasing company Avolon. The first of the planes arrived on January 21st of this year. 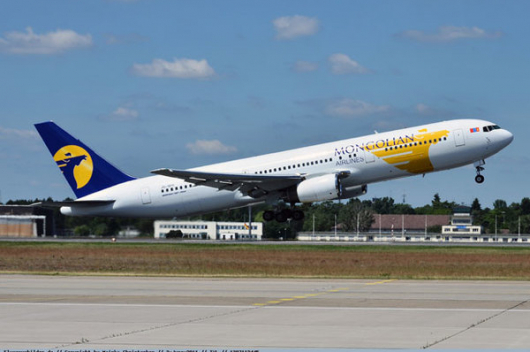 Previously, MIAT bought an 767-300 ER aircraft from Boeing with a $20 million loan from the ING Bank of the Netherlands. 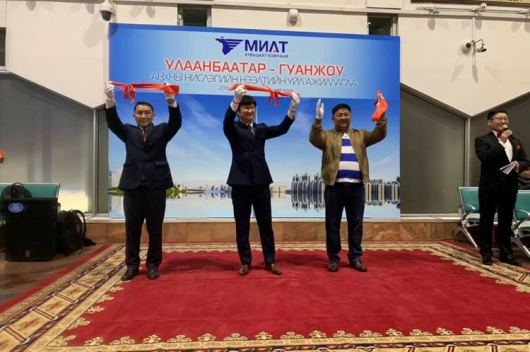 The Mongolian carrier finished repaying this loan to ING in December 2018. 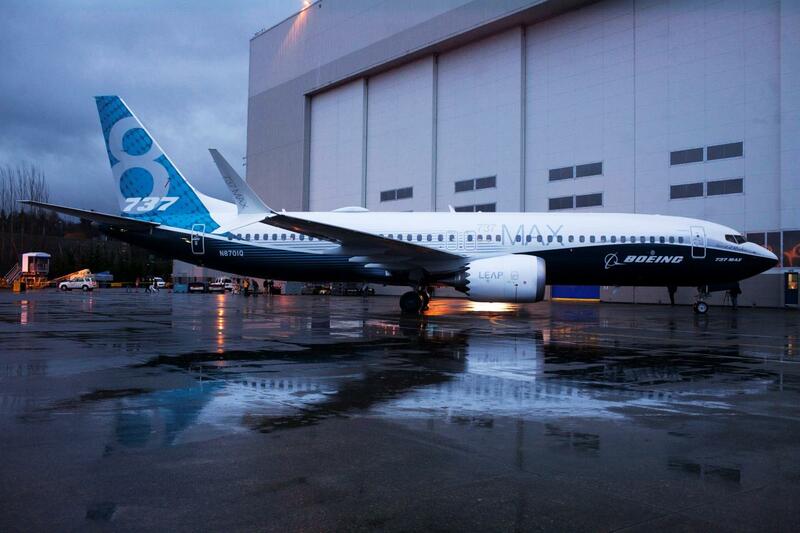 The 737 MAX offers flexibility, efficiency and lower per-seat cost in the single-aisle market and is the fastest-selling aircraft in Boeing history with more than 3,600 aircraft having been ordered.